Chairman Steven Leer, 61, will retire from Arch’s board following the company’s annual shareholder meeting on April 24. Leer served as the company’s chief executive officer from 1997 to 2012, and as president of Arch Mineral Corporation, a predecessor company, from 1992 to 1997. He was elected chairman in 2006. Wesley Taylor, 71, will succeed Leer as chairman. Taylor joined Arch’s board in 2005 and was elected lead independent director in 2013. Prior to joining the Arch board, Taylor served as president of TXU Generation for 13 years and president of Dallas Power & Light for three years during a 38-year tenure with TXU. “It has been a tremendous honor to work with the talented men and women of Arch Coal for much of the past four decades, and to serve as the company’s board chairman for the past eight years,” Leer said. “It has been a privilege to work closely with Steve for the past 20 years,” Arch president and chief executive officer John Eaves added. Taylor said he was honored to accept the new role. “Wes is a proven leader with great vision and a deep understanding of U.S. and global energy markets,” Eaves noted Friday. Taylor, a graduate of Texas A&M University with BS and MS degrees in mechanical engineering, currently serves on the board of FirstEnergy Corporation and is a past chairman of the National Coal Council and a former member of the board of the National Mining Association and the Coal-Based Generation Stakeholders Group. Arch also announced that Arch executive vice president and chief operating officer Paul Lang has been elected to the company’s board of directors, effective immediately. “Paul has made a significant contribution to Arch’s growth and success in recent years,” Eaves said of Lang. 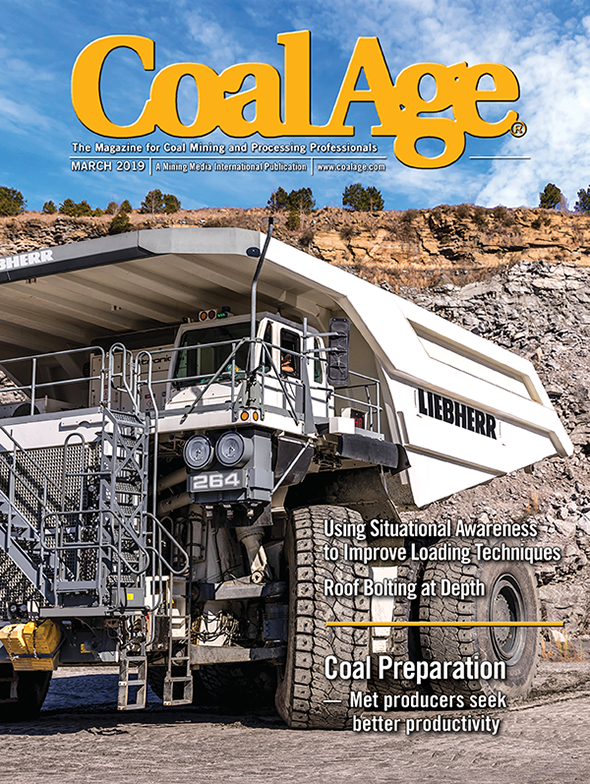 In his current capacity, Lang has responsibility for the mining and marketing of all of Arch’s coal production, which totaled nearly 140 million tons in 2013, as well as its trading, transportation, corporate procurement and process improvement efforts. Prior to assuming his current position, he served as the corporation’s executive vice president of operations and senior vice president of operations. He has held various other engineering, operations and management positions in both the eastern and western United States during his 30-year tenure, including president and general manager of Arch’s Powder River Basin and southern Wyoming operations. 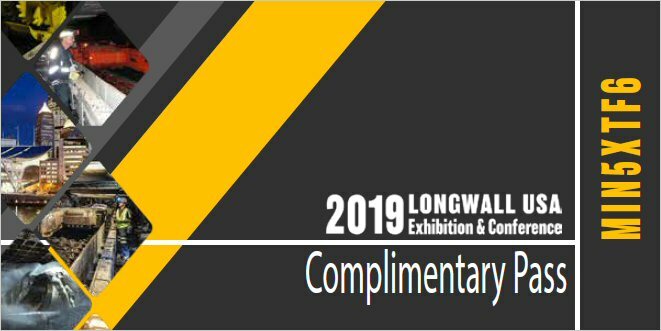 Lang currently serves on the boards of Advanced Emissions Solutions and Knight Hawk Coal Company, as well as on the development board of the Mining Department of the Missouri University of Science & Technology. He is chairman of the University of Wyoming’s School of Energy Resources Council. He is a graduate of the Missouri University of Science & Technology (Rolla) with a bachelor’s degree in mining engineering, and the Advanced Management Program at Harvard Business School.